Need advice from your Stamford, CT, dentists? Dr. Irina Pogosian and Dr. Thomas Ohlson can give you proper advice for maintaining good oral hygiene. 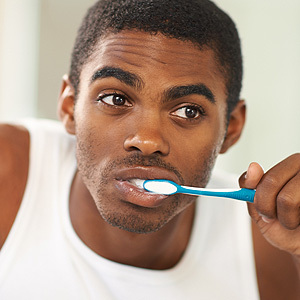 Brush your teeth for a minimum of two minutes, twice a day, while holding your brush at a 40-degree angle and moving the brush in a circular motion to clean hard-to-reach areas. Brushing after lunch would be helpful as well. 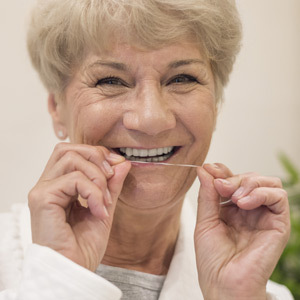 Floss at least once before bed will remove food debris. Get fluoride treatment to prevent issues like gum disease, cavities and tooth decay will help maintain the health of your teeth. 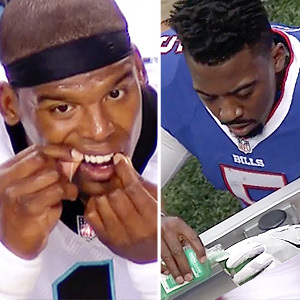 Avoid smoking and chewing tobacco. Minimize the amount of coffee and tea you drink, as well as dental-staining food, such as blueberries. You should also consider using fluoride-containing products like toothpaste and mouthwash. Professional dental cleanings every six months to remove hardened plaque. Root Canal Therapy: A vital procedure when someone's tooth has been infected or inflamed and needs to be cleaned, disinfected, and sealed. Dental Implants: A restorative procedure that replaces your tooth root with a titanium post when you've suffered from tooth loss (a screw, an abutment and a crown matching the other teeth are also part of this procedure). Bridges: A restoration similar to dental implants but doesn't replace lost tooth root, only gaps left from losing a tooth. Veneers: Porcelain restorations cemented on teeth surface to hide unappealing issues like crack, dents, chips, fractures and yellowed teeth. Crowns: Dental caps that fit over weak and/or unsightly teeth to improve your smile, and reinforce teeth. 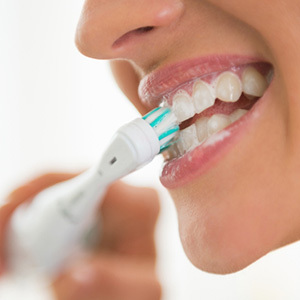 Dental hygiene and care are essential for your oral health. If you have any questions or concerns about taking care of your smile or your dental restorations, just call Dr. Irina Pogosian and Dr. Thomas Ohlson in Stamford, CT today!